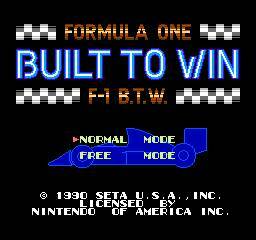 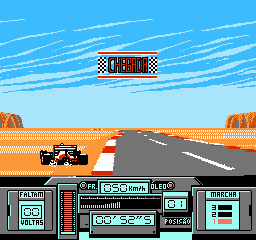 Formula One: Built To Win is a racing game for the Nintendo Entertainment System. 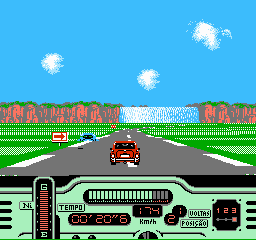 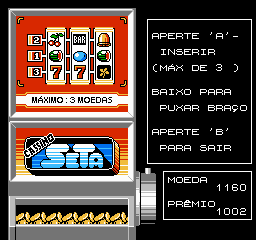 This is a complete Brazilian Portuguese translation, with its title screen slightly changed from the original and with a visual bug on the tire selection screen. 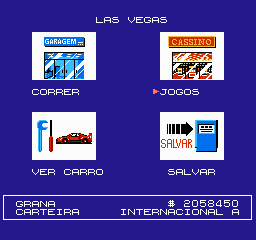 Overall, only the driver names were kept as is and some words couldn’t be accented (as it can be seen in the music selection screen).